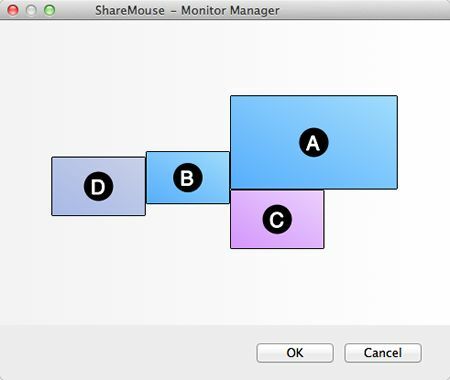 ShareMouse is a program that allows you to control multiple computers with a single mouse & keyboard, just move the mouse pointer to the computer you wish to control. When you reach the border of the monitor, the mouse cursor magically jumps to the neighboring monitor and you can then control that computer. Unlike an KVM switch, there is no need to press any button or turn a switch. All mouse and keyboard input is encrypted and transmitted over your existing Ethernet or Wireless LAN network connection. No extra hardware is required.